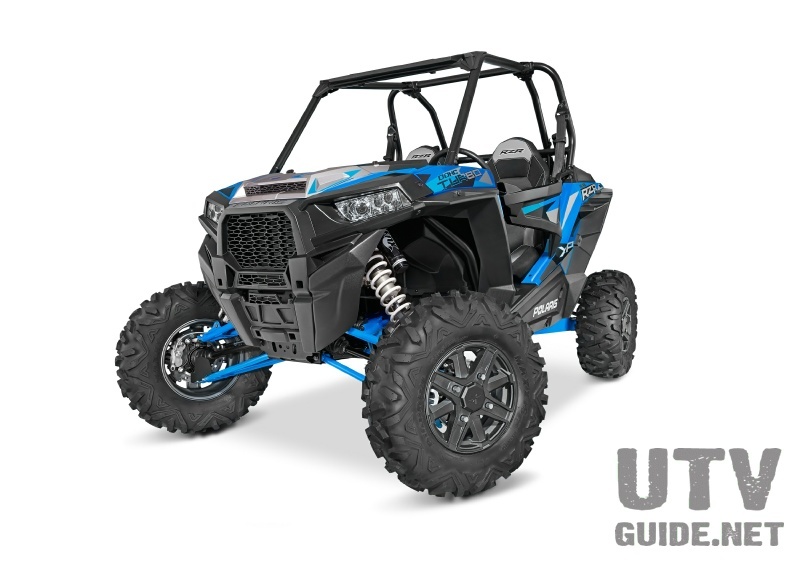 Yamaha Motor Corp., U.S.A., continues to expand its ATV line adding the new Grizzly 450 4x4 utility ATV with Electric Power Steering (EPS) and the all-new Raptor 125 sport ATV. These are the latest models to join Yamaha’s dominating 2011 model year fleet of the highest performing, top quality off-road machines. The all-new Raptor 125 introduces Yamaha performance and engineering to the entry-level or step-up sport ATV market. 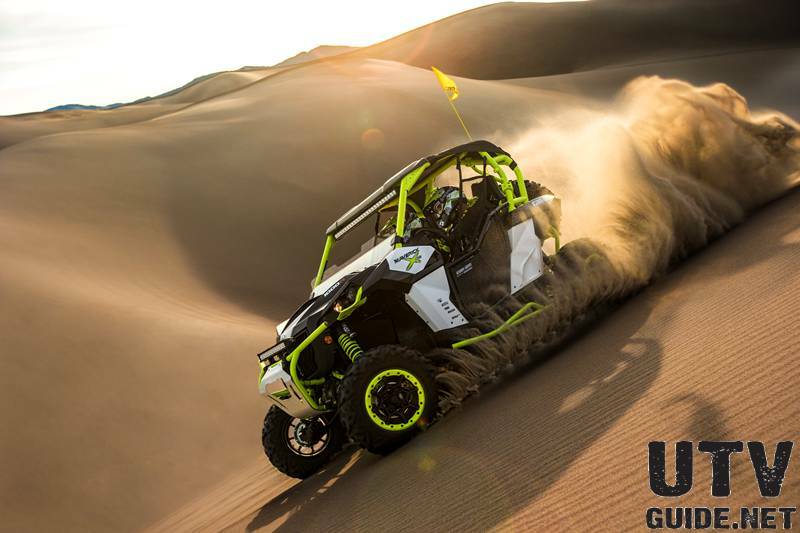 This is the first 125-class sport ATV from a major ATV manufacturer. The Raptor 125 is a true-sport machine with a 124cc, two valve, single overhead cam engine, five-speed manual transmission, electric start, hydraulic disk brakes and five-way preload adjustable suspension. All combined, the new 125 has the same great suspension components and handling characteristics of the award-winning Raptor 250. The Raptor 125 also gets new Maxxis sport tires – 19-inches in front and 18-inches in back. 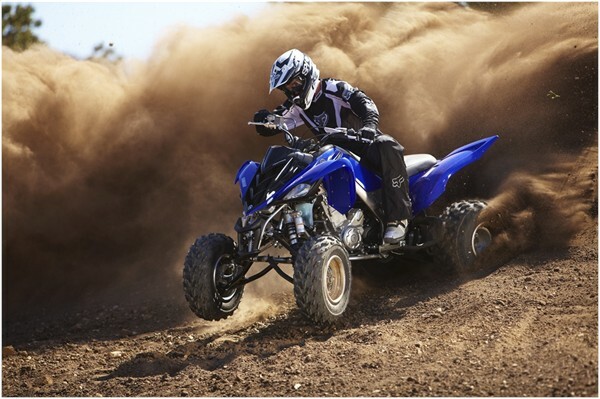 Yamaha’s 2011 sport ATV models include the Raptor 700R (also in a Special Edition model), YFZ450R and YFZ450X, Raptor 350, Raptor 250, Raptor 250R (with piggyback shocks), the all-new Raptor 125 and Raptor 90. 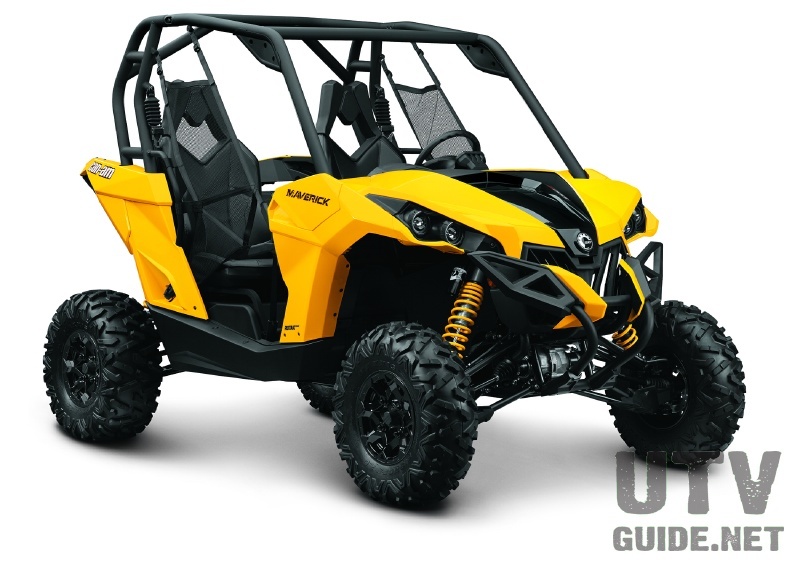 Already boasting perhaps the most complete sport ATV lineup in the industry, Yamaha has upped the ante in 2011 with the brand new Raptor 125 sport quad. Light and powerful 348cc, air-cooled, SOHC, four-stroke single produces great torque down low, as well as a serious top-end rush. Light, 396-pound wet weight boosts performance and handling and makes all-day rides even more enjoyable. Reverse gear is just the thing for getting yourself out of tight spots. With a rugged and smooth-shifting wide-ratio six speed transmission, keeping that powerful engine purring is nearly effortless, whatever the terrain. Class-exclusive five-speed manual transmission has a gear for almost any terrain. Lightest weight in its class provides amazingly nimble handling and a great power-to-weight ratio. Longest suspension travel and lowest seat in its class for true sport handling. Light and powerful 249cc, air-cooled, SOHC, four-stroke single produces a broad, deep powerband. Powerful 125cc four-stroke engine comes to life with the push of the electric start button. Five-speed gearbox with manual clutch provides the flexibility to tackle pretty much any track or trail. The Raptor 90 has the features to deliver more fun than ever before, with an 88cc SOHC 2-valve engine tuned to develop excellent low-to-mid rpm range performance. It also has features surprising in this class and price range, like a fully automatic CVT transmission, dual A-arm front suspension, rear disc brake, low-profile tires, and styling unmistakably inspired by the mighty Raptor 700R. Dual A-arm front suspension has 4.4-inches of travel for sporty-riding comfort, while adding to the Raptor 90’s big-ATV look. Shocks have 5-way preload adjustment to accommodate a variety of riders and terrain. The rear swingarm, also 5-way preload adjustable, offers 3.3-inches of travel. ATVs with engines of 70cc to 90cc are recommended for use only by riders age 12 years and older, and always with adult supervision.